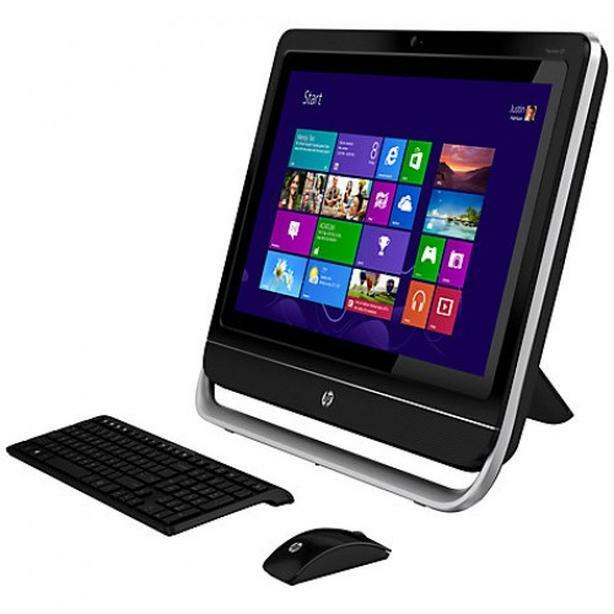 $299 · 23'' HP AiOne DESKTOP w/WIN10 FOR LESS! 23'' HP AiOne DESKTOP w/WIN10 FOR LESS! next to La Fiesta Cafe at Broughton St.